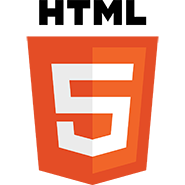 Our HTML developers have strong experience with responsive implementations and attractive layout. 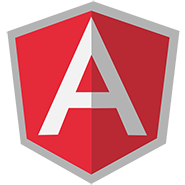 Our developer can make your website front-end view more user friendly, dynamic and look live. 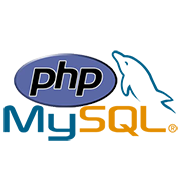 We offer customized PHP web development solutions for varied business needs and custom script. 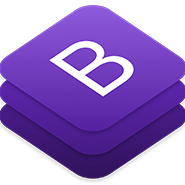 Bootstrap and HTML5/CSS3 for commercial applications and HTML5 based mobile apps development. 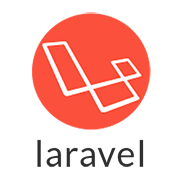 We are develop in Laravel & PHP base web application and website with user access & database store. 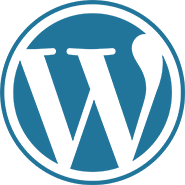 Our specialists can develop WordPress competent and we are capable of providing website solutions. 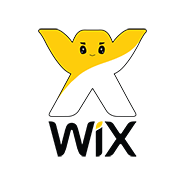 Our developer to take your site to the next level of greatness with a unique look with business analysis. 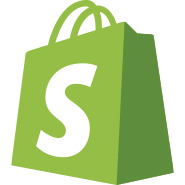 We provide Shopify website as your ecommerce business needs, For develop your perfect business shop.